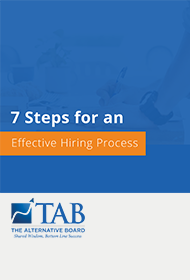 Effective Hiring will help you assess, develop, and retain top talent. Recruiting challenges for small businesses are enormous. 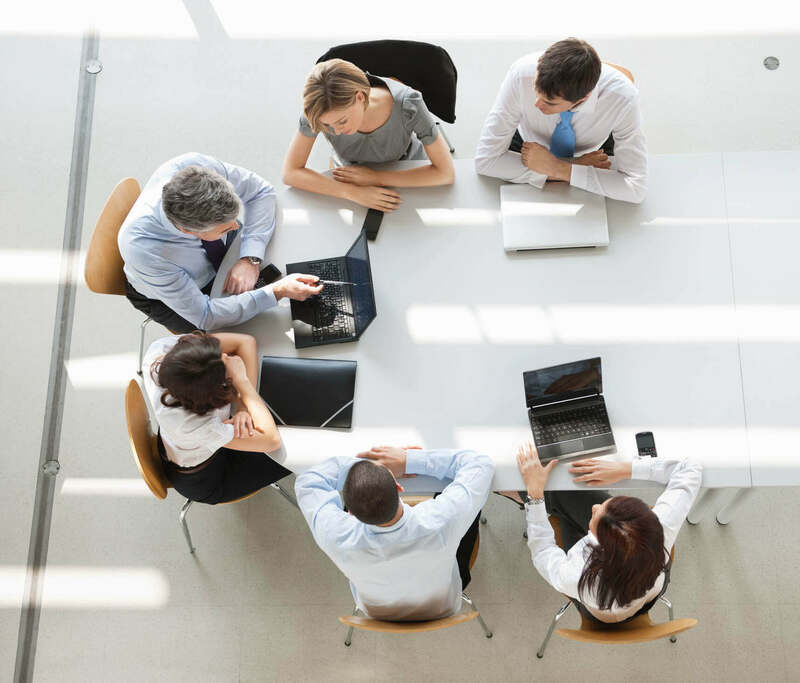 Business owners do not have the time to spend on hiring effectively, and, as a result, they often hire quickly but not effectively. Effective Hiring details a four-step hiring process that will help you organize your recruiting efforts.